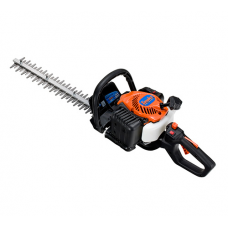 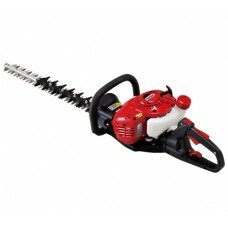 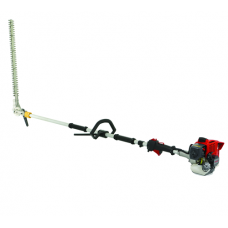 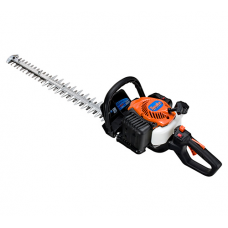 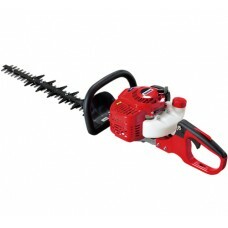 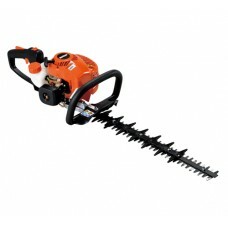 We sell a large range of petrol hedge trimmers for domestic and professional use. 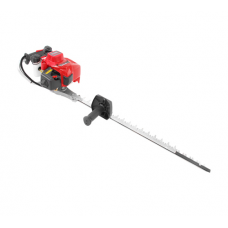 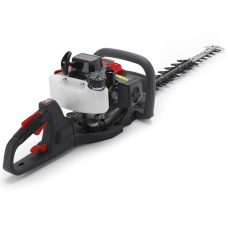 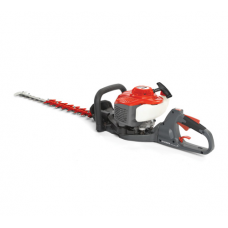 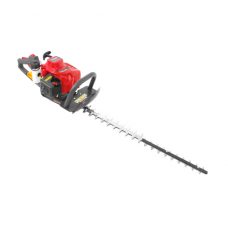 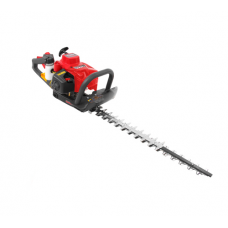 Petrol Hedge cutters are suitable for homeowner use around the garden and for commercial use. 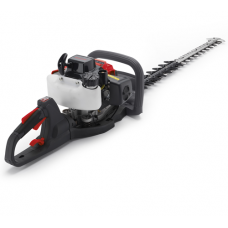 Petrol hedge trimmers can be single or double sided and have reciprocating blades and 2-stroke engines. 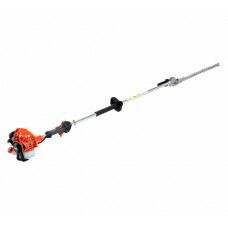 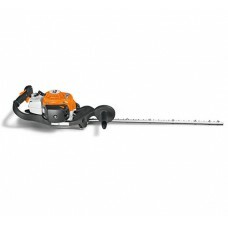 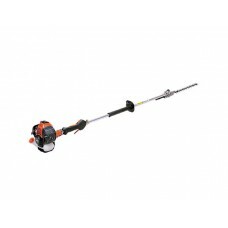 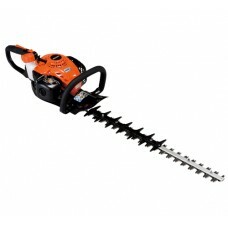 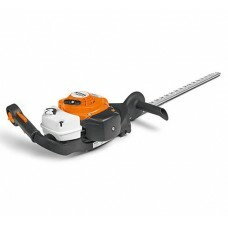 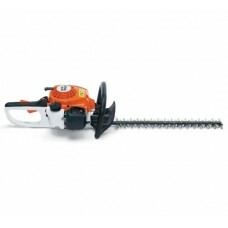 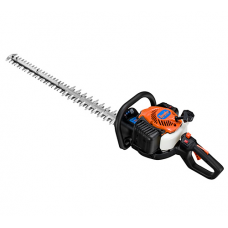 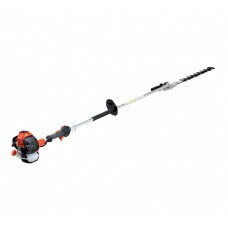 Stihl HS87 R Petrol Hedge Trimmer 30"